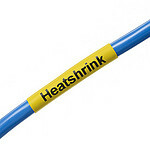 T&D have a special price promotion on Silver Fox Tie-On Cable Labels. Minimum spend £300. Please note this special price offer has now expired, contact T&D sales for further information. Please note this special price offer has now expired, contact T&D sales for further information. Silver Fox tie-on cable labels are ideal for larger cables and cable bundles and for use with nylon or stainless steel cable ties. 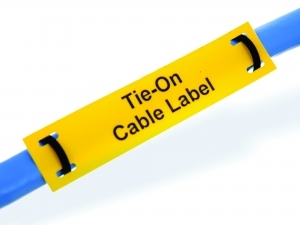 Silver Fox laser tie-on cable labels can be printed using any standard office laser printer. Silver Fox thermal tie-on labels can be printed using the Silver Fox Plug'N'Play thermal printer with the Silver Fox labelling software Labacus Innovator. 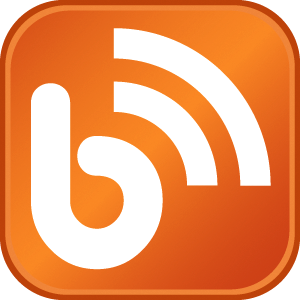 This Silver Fox software includes templates for both laser and thermal tie-on cable labels. Silver Fox are leaders in UK manufacturing cable, pipe and valve marking and labelling solutions, delivering innovative, durable, cost-effective and efficient systems for Data, Telecommunications, Instrumentation, Power, Electrical, Energy and Rail industries worldwide. 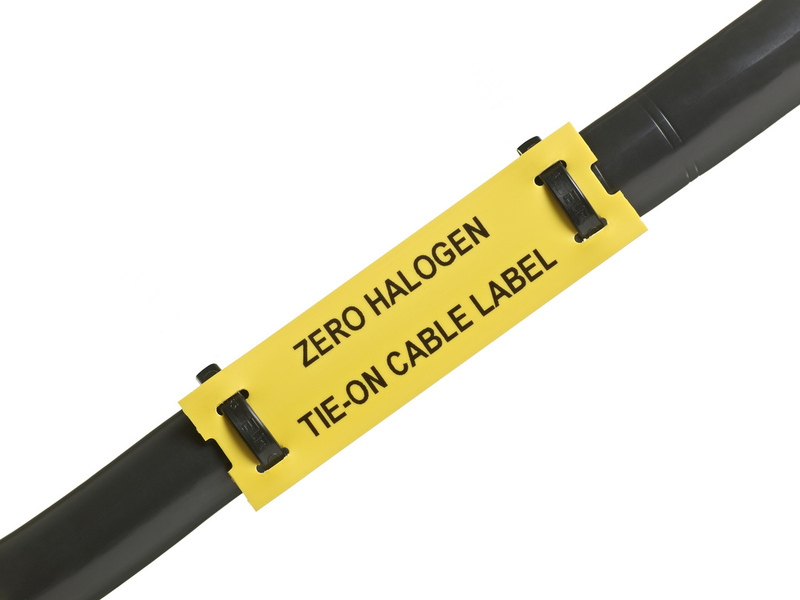 Silver Fox cable markers and cable labels provide fast and efficient identification of cables, wires, optical fibres, panels and low and high voltage electrical equipment in both safe and hazardous areas. Silver Fox have won numerous awards that include the Queen's Award for Enterprise - International Trade in 2005. Silver Fox labels carry important notification and safety messages that are vital to any installation and have been used to label cables/pipes in the London Underground, oil and gas installations and platforms in the Arabian Gulf. 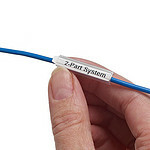 Silver Fox also manufacture heat shrink cable markers (standard and LSF low-smoke zero-halogen), non-shrink cable markers, 2-part cable markers and wrap-around cable markers for permanent marking of LV-HV power, control and instrumentation cables.